Parkinson and Holland | Enhancing the quality of life in our environment. 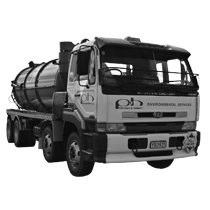 We have dedicated teams in civil construction, a range of custom built vacuum trucks in our environmental management team and the latest CCTV Pipeline inspection equipment. Being able to install or replace water and sewer lines precisely on-grade is a must these days. This work is often viewed to be tedious, labor-intensive, and expensive using traditional installation methods. 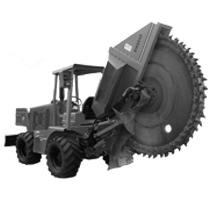 Some of the current trenchless methods are designed to achieve the extreme accuracy necessary for this kind of work; however, they lack the productivity needed to compete with the open-cut method. The Vermeer AXIS guided boring system is a pit-launched trenchless installation system designed to achieve pinpoint, on-grade accuracy while eliminating some of the difficult steps associated with other installation techniques. A wide range of product pipe, sizing specifications, and other jobsite requirements can be met with the versatile capabilities of the AXIS system. 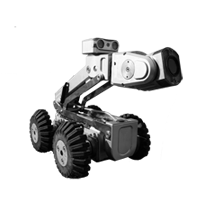 This combination gives on-grade accuracy and high efficiency while minimizing restoration and installation costs. Proud to be 100% New Zealand Owned and Operated, Parkinson and Holland are dedicated to providing quality solutions for the Civil Construction and Environmental Management industries and the unique needs of our clients. construction industry inside out, give us a call.